We are a compassionate and respectful guide through difficult times of personal loss. 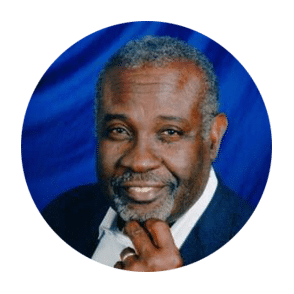 Our Dominica establishment is the story of an opportunity grasped after an invitation by a former Prime Minister to set up a service in that commonwealth similar to what is available in Barbados. By 1986, there was no established funeral home in Dominica. That had all changed two years later when Lyndhurst acquired the operations of a start-up company and proceeded to offer Dominicans a high-quality service in nearly all aspects of funeral operations. Lyndhurst (Dominica) Ltd. opened to business on July 18, 1988, and has grown from strength to strength since then. 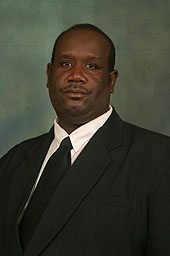 The company has conducted all state and official funeral services except one since then. A new building has recently been opened in the capital, Roseau, with what has been acclaimed the best-equipped mortuary in the entire Caribbean. The building contains two small chapels, spacious office facilities and comfortable accommodation for staff and customers alike. Nine full-time Dominicans and three part-time employees competently run the business with little oversight from head office in Barbados. 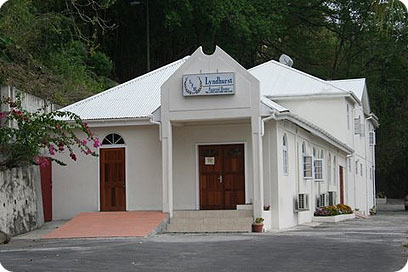 All services offered by Lyndhurst (Barbados) Ltd. are duplicated in Dominica, with the exception of cremation. For this service, deceased persons are shipped to St. Lucia. 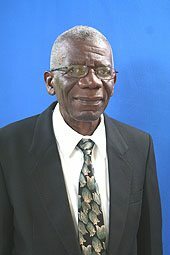 Mr. Griffith, a hands-on individual, is Chairman of The Lyndhurst Group of Companies (Lyndhurst Funeral Home (Barbados); Lyndhurst Funeral Home (Dominica); Lyndhurst International (Repatriation Services); Lyndhurst Taxi Service; Ember Investment Corporation, P. M. Griffith and Sons Ltd. and Rest Assured Corporation.